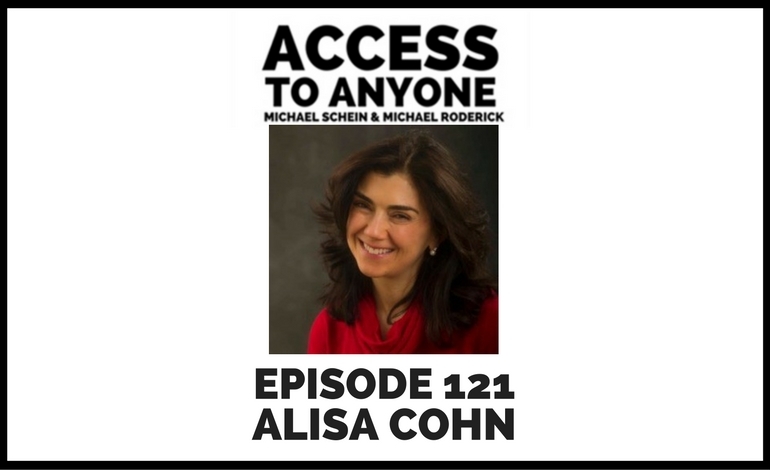 Today’s guest is executive coach Alisa Cohn. Alisa Cohn is a leading global executive coach and consultant with 20 years of corporate experience. She works with CEOs, board members, startup CEOs, entrepreneurs, and high potential and emerging leaders in career transition to empower them to get better results. She consults on organizational development, change initiatives, and talent management. Her focus is on leadership, management, and goal achievement. Using strategies designed to overcome obstacles quickly, Alisa helps leaders to think and act creatively, to make better, more deliberate decisions, and to eliminate unproductive thinking. Her specialties include executive presence, power, influence and charisma, corporate politics, agile leadership, resilience, strategic decision-making, developing a strong personal brand, and building social capital. Additionally, Alisa designs workshops and deliver talks for executives, remote teams, managers and employees on similar topics.